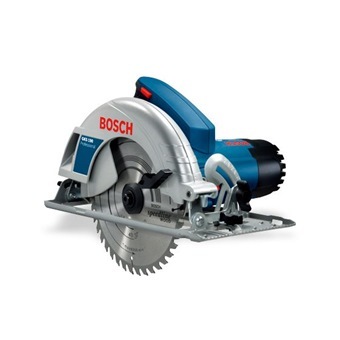 BOSCH 184MM CIRCULAR SAW, 1400W, GKS190 is rated 5.0 out of 5 by 1. Rated 5 out of 5 by argyrios from Great piece of hardware I've had this gem for a little over 3 weeks now and man am I impressed. 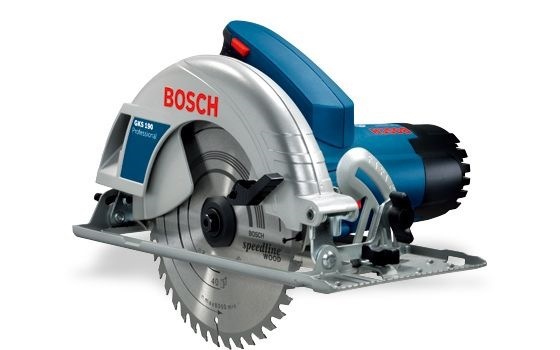 Cuts through stock wood like a hot knife through butter. The ergonomics are great and the blade safety cover never caused a single issue. The only complaint I have is that the sight window is a tad too small. However, the marker on the base plate (to denote where the blade will cut) is dead on. No offset needed in my usage so far. The ejections of wood shavings and chips is great and its nice that it "points" the debris away from the machine. Overall one ofthe best purchases I've made.